The full Marrón 12″ e.p. is now streaming online at takeitback.bandcamp.com. 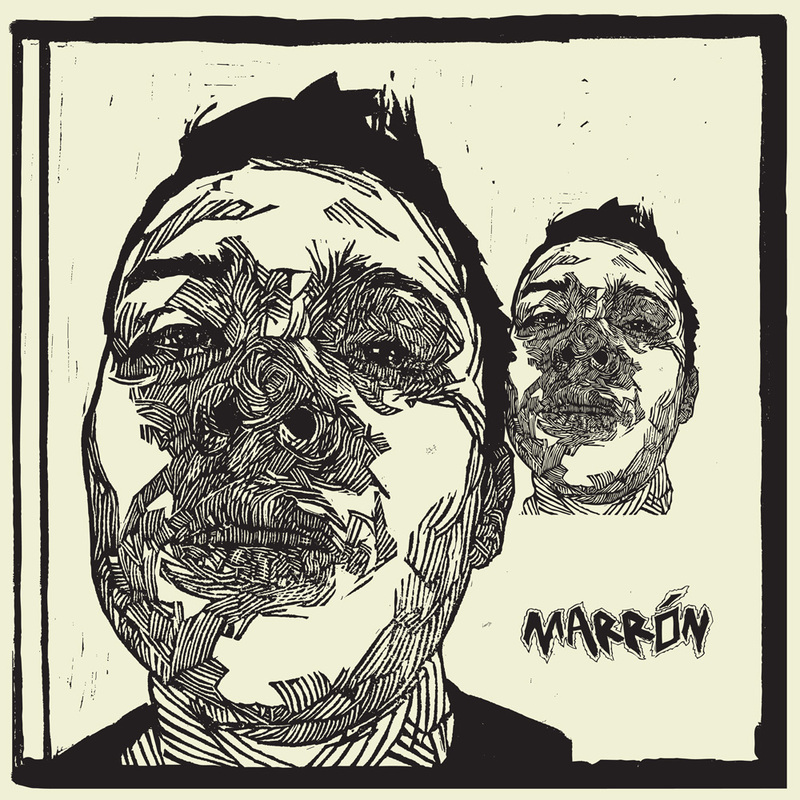 Pre-order for the Marrón album will be available in Europe through TAKE IT BACK out of Germany. For U.S. orders, Ethospine Noise: www.ethospine.com/store.